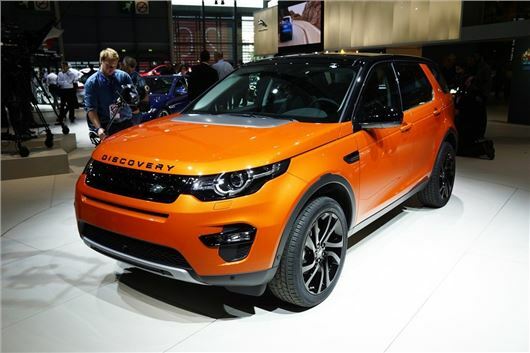 Land Rover has revealed the new Discovery Sport at the 2014 Paris Motor Show. With styling inspired by the new Range Rover and Evoque, the stylish replacement for the ageing Freelander 2 goes on sale in January 2015 with prices starting at £32,395. While it looks less rugged than the Freelander 2, Land Rover is promising the same level of off-road ability and the sleeker look will be seen in the forthcoming replacement for the Discovery 4. 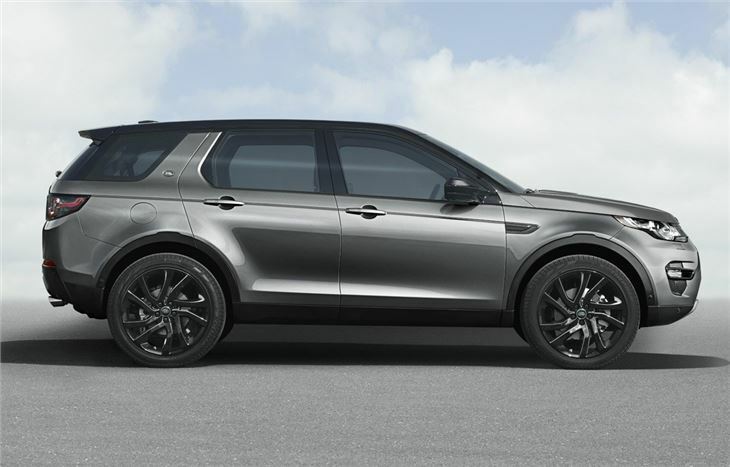 Initially the Discovery Sport will be available with an SD4 engine - a 2.2-litre diesel with 190PS that comes with either a six-speed manual or a nine-speed automatic. The latter is likely to account for the vast majority of models sold. 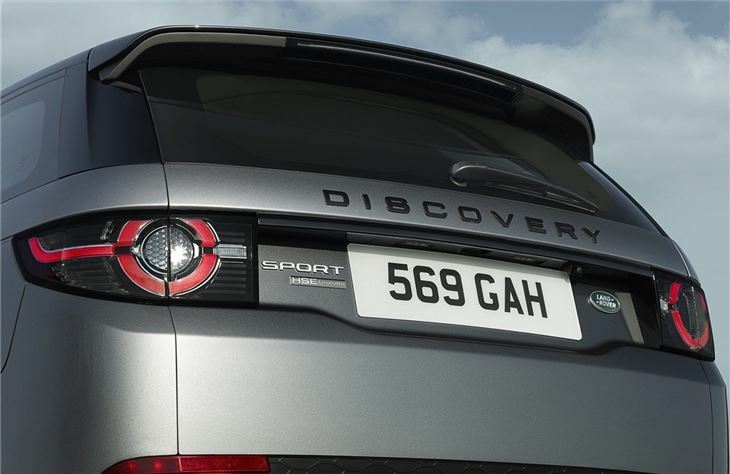 Later in 2015 a two-wheel drive version of the Discovery Sport will be launched. Powered by a 150PS version of the same engine but badged eD4, Land Rover expects emissions of just 119g/km making it the most efficient model in the Land Rover range and putting it in VED band C. Prices for the eD4 will start at less than £30,000. Like the larger Discovery 4, the new Discovery Sport comes with seven seats, although the rearmost two are more occasional seats for children. 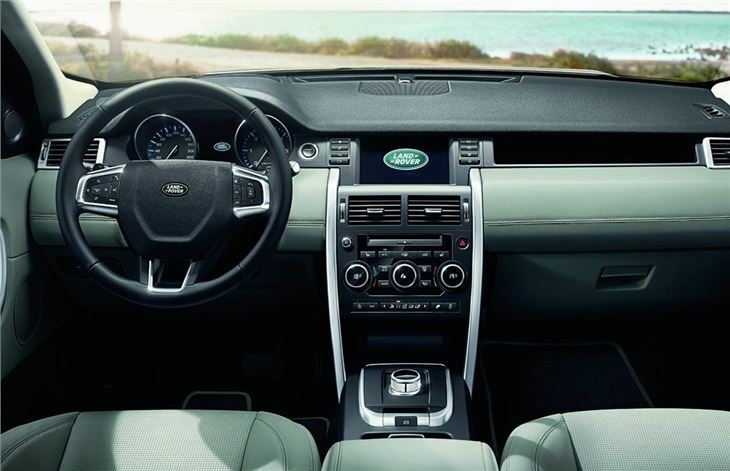 The interior looks a step up in quality from the Freelander with a more premium appearance. Of course practicality is a big factor with up to four 12v power sockets and six USB charging points available. 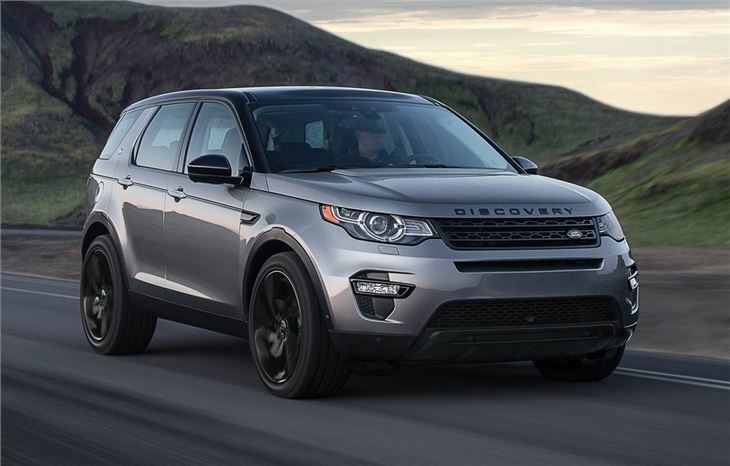 Under the skin the Discovery Sport has a new multi-link rear axle designed for more precise handling. There is also long-travel suspension which should give a smooth ride quality along with the usual all-terrain ability we've come to expect from Land Rover. Standard equipment will include an all-new 8-inch touchscreen plus tilt and slide seats in the second row.